GE is back to health. 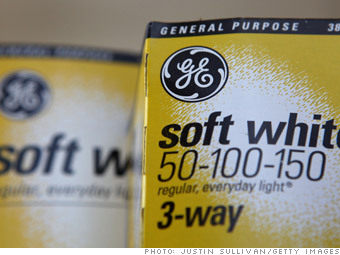 After one of the worst stretches in its history, GE's finance, health-care, and transportation businesses all posted higher profits last year amid the economic recovery, boosting GE's bottom line 6%. CEO Jeff Immelt continued working to shrink GE Capital, the troublesome finance division that strained GE during the credit crisis. The division posted a $3.3 billion profit in the year -- more than double its profit during 2009 but well below its peak. Further proof of the industrial giant's improved state: Its dividend was raised twice, and its stock increased 21% in 2010.